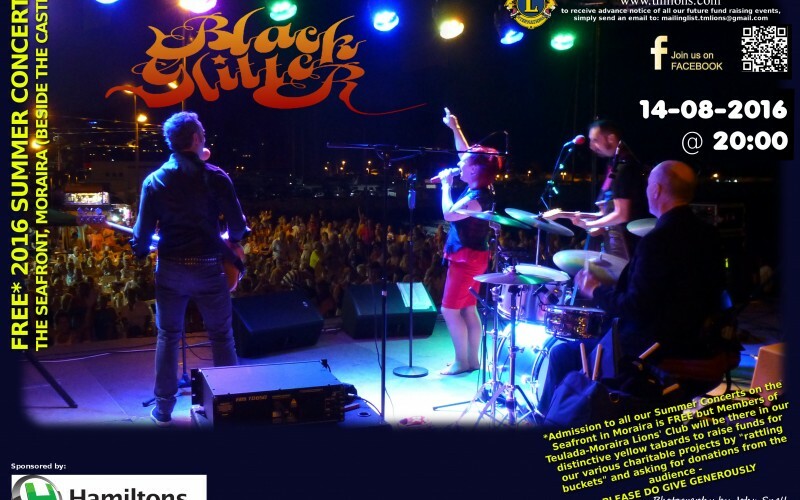 The band is fronted by lead singer, Kelly Lee Cottom, whose repertoire includes great hits from the worlds of soul, the blues and good old rock ‘n roll. The sound which these guys produce is not merely professional – it can, at it’s best, give you goose-bumps but, at the same time, Kelly Lee is always quick to establish a rapport with the audience and involve you in the performance as Black Glitter belt out hit after hit to get those feet a-dancin’. Come along and see what we mean!